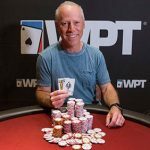 Larry Greenberg wins the WPT Elite Poker Championship at The Bellagio, and Lynn Gilmartin stars in an upcoming movie playing a wild Irish woman called Dot. 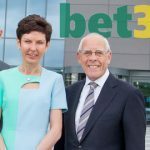 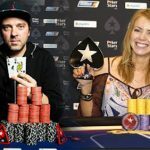 Mario Lopez and Lynn Gilmartin have both won record-breaking events as part of the European Poker Tour Festival in the Casino Barcelona. 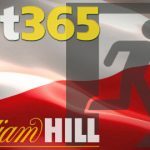 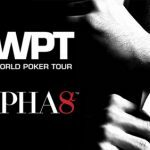 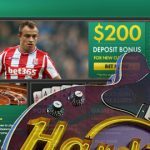 WPT has announced the first two locations for the second season of Alpha8, and London and Las Vegas take center stage. 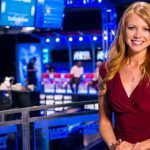 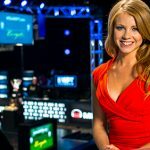 Lee Davy sits down with Lynn Gilmartin to talk about her new role with the WPT, playing poker, being a health coach and more.